Join us to celebrate Worldwide Knit in Public Day – a way for knitters to come together and enjoy each other’s company. 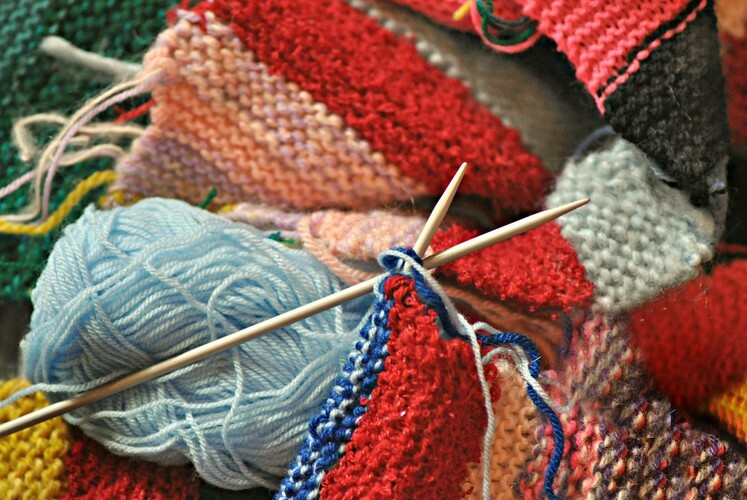 Come along (with your knitting in tow) and meet other like-minded knitters. Stay as long or as short a time as you wish. Learn new skills, get creative and have a laugh. Beginners are welcome. For more information, please email gleneden@knitworld.co.nz or call Knit World Glen Eden on (09) 813 1384.